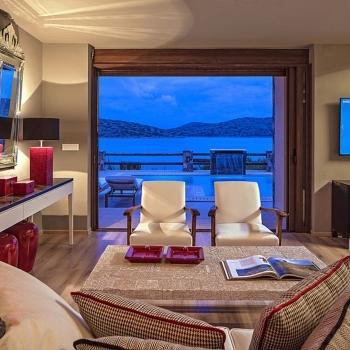 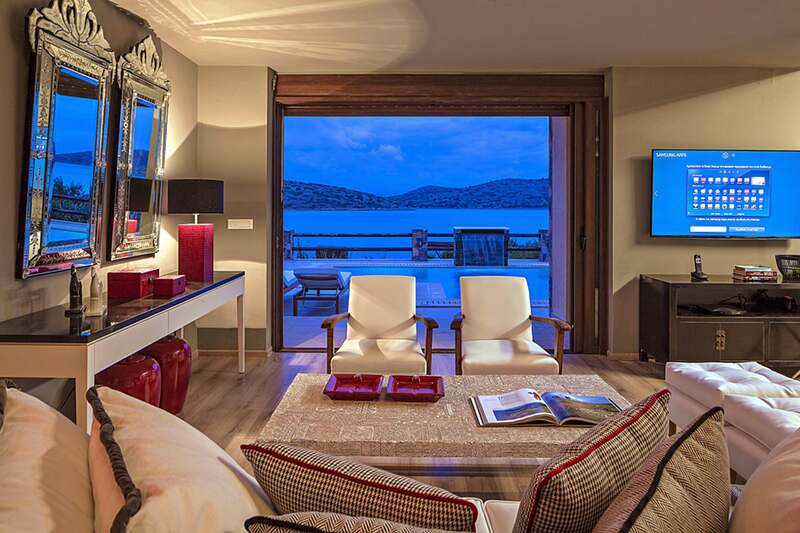 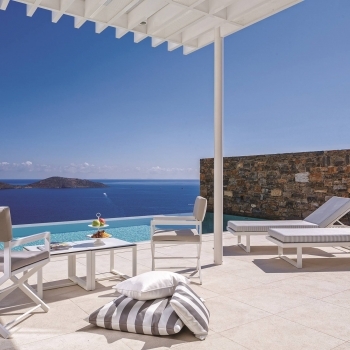 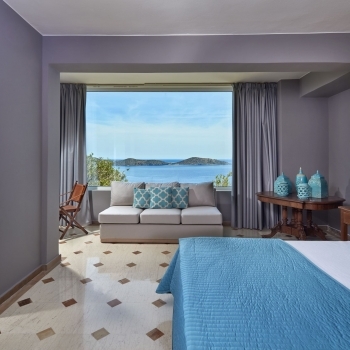 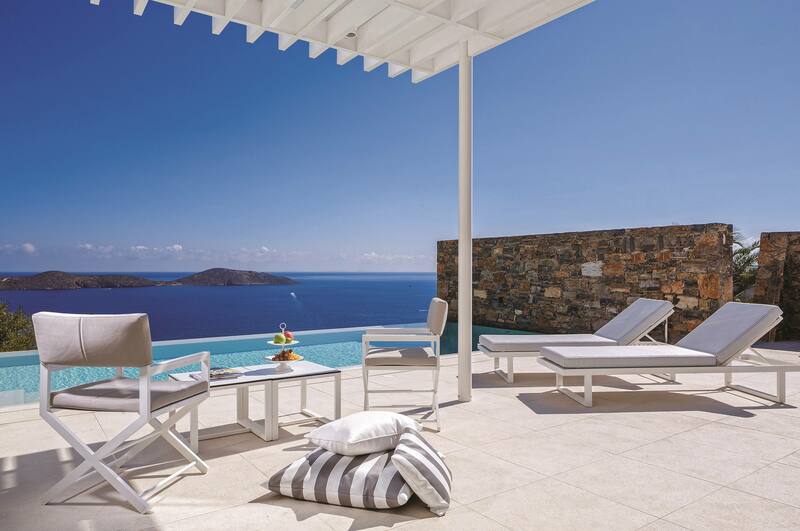 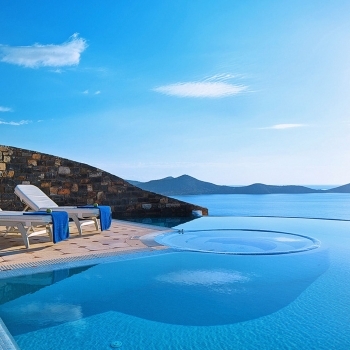 Elounda Gulf Villas and Suites, a proud member of the Small Luxury Hotels of the World, is an exclusive hotel featuring ten individually designed luxury suites and eighteen luxury pool villas. 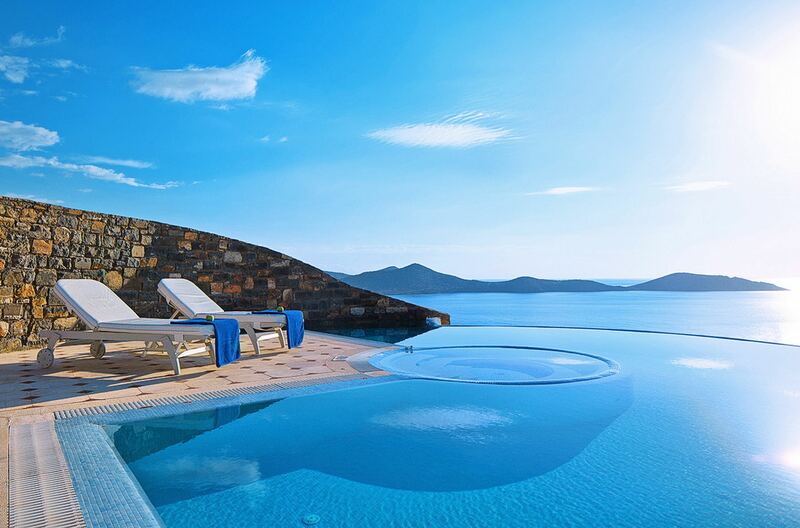 Built on a hillside overlooking the Gulf of Mirabello on the island of Crete, this private luxury hotel complex offers excellent facilities and a very high level of personalized services. 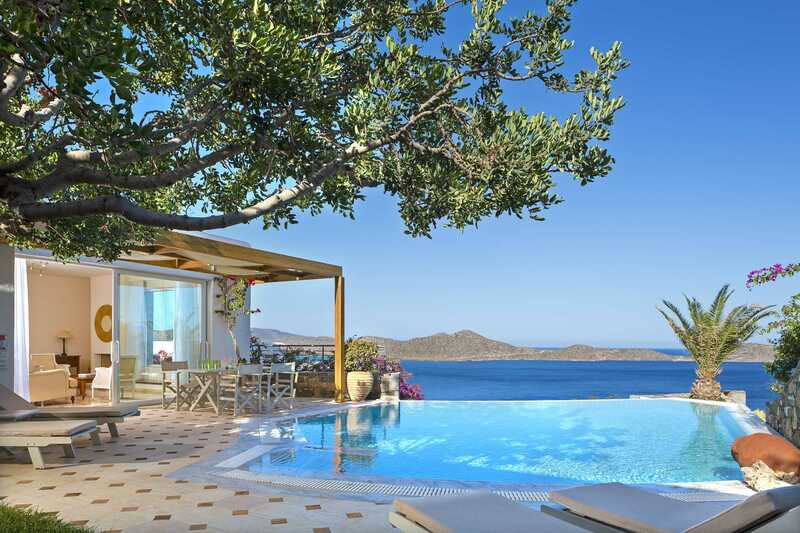 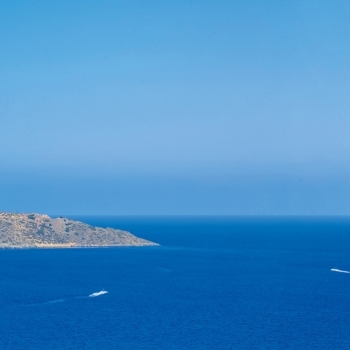 Its exceptional location - between the coastal towns of Elounda and Agios Nikolaos -overlooking the Aegean Sea, makes the Elounda Gulf Villas and Suites a haven for couples and families seeking an authentic and more "off-the-beaten" path Cretan experience. 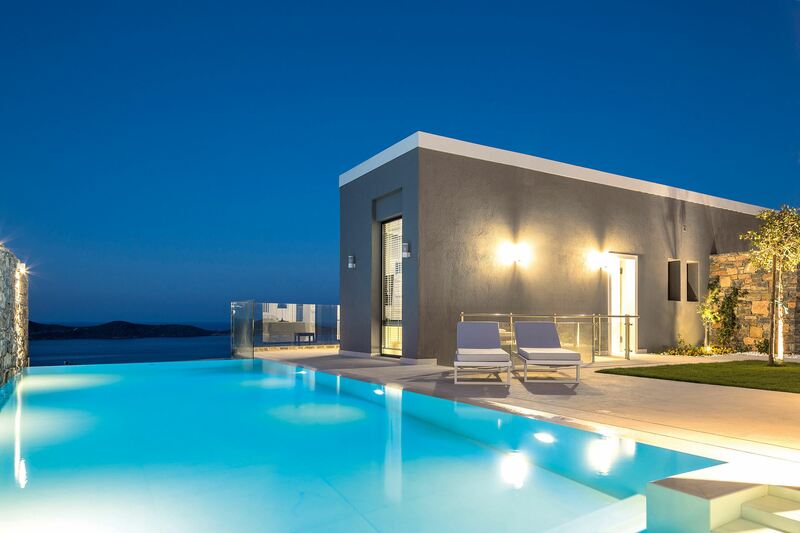 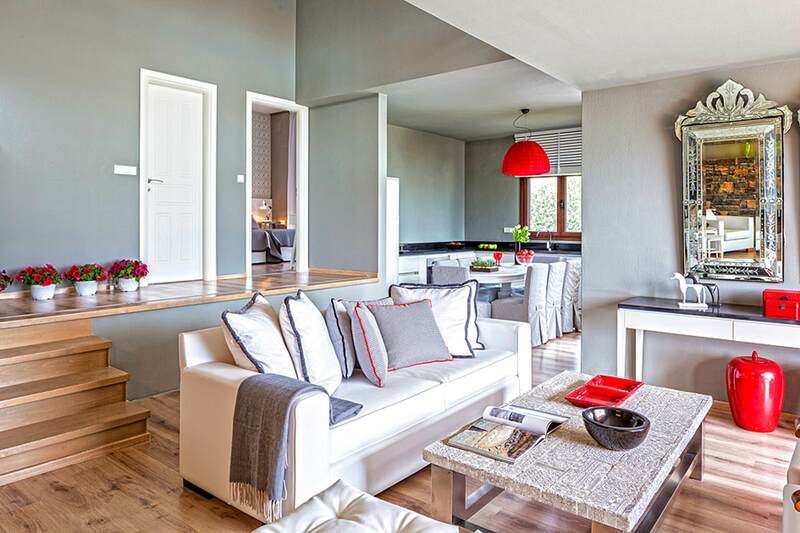 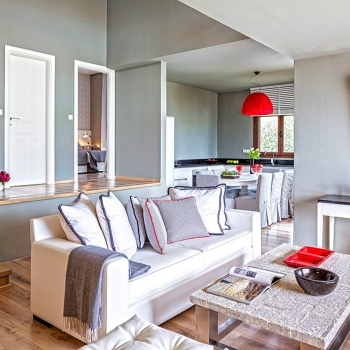 The elegant design of all public areas combined with the privileges of a fully-equipped spa gallery, restaurants and bars, form the ideal environment for a short or long vacation on Crete island. 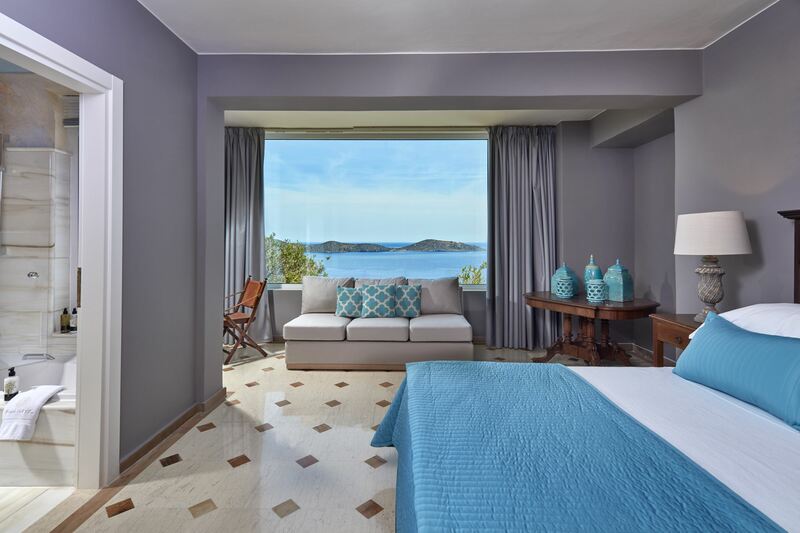 Guests may relax and unwind in their own private luxurious suites, enjoying quality room facilities and exceptional customized guest services. 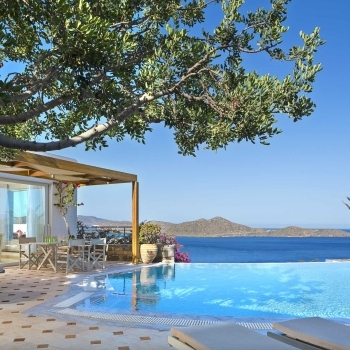 The Elounda Gulf Villas and Suites have accredited a unique place among the Elounda hotels, providing travelers with an unparalleled experience on the island of Crete. 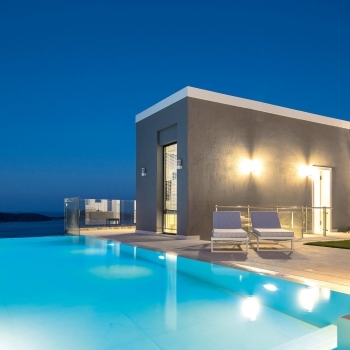 Lounge Bar, two a la carte restaurants, sea water outdoor swimming pool with Jacuzzi, sea water children's pool, pool bar, business facilities on request, Elixir Spa Gallery – featuring gym room, sauna, steam bath, outdoor Jacuzzi, massage room. 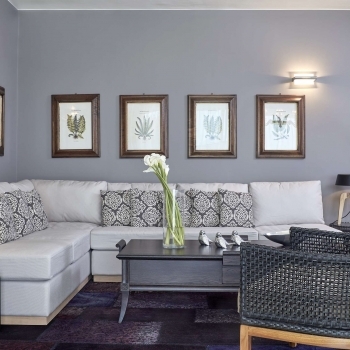 Complimentary wireless internet and PC corner. 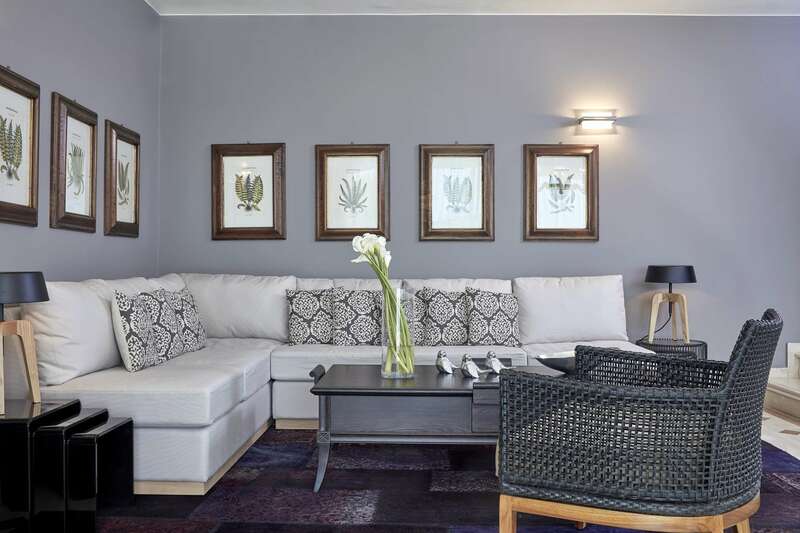 Individually controlled air conditioning, marble bathrooms, direct dial phone, luxury bathrobes, hairdryer, toiletries, slippers, make-up mirror, satellite TV, DVD, CD-player, safety deposit box, wireless internet connection, tea and coffee facilities, king size beds, 100% cotton fine linen, allergy proof pillows, welcome basket upon arrival, daily replacement of mineral water. 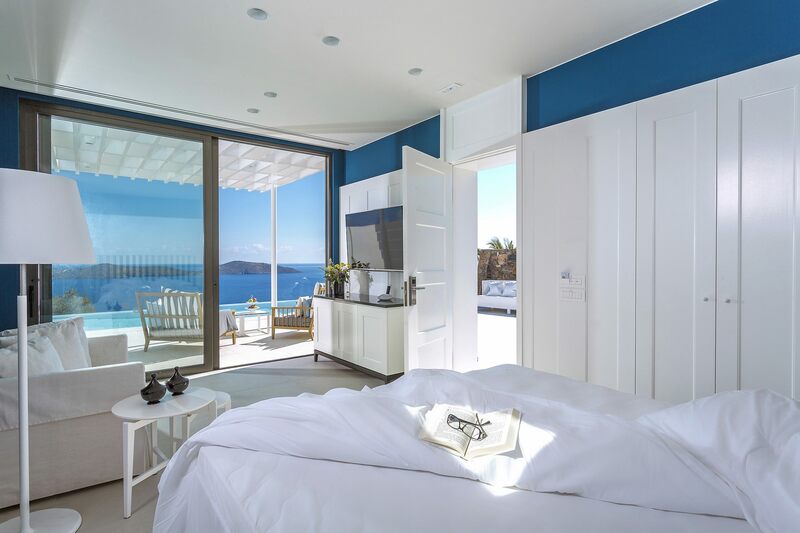 Reception and concierge desk, daily maid service, baby sitting, massage in the privacy of suite or in massage room, airport transfer, delivery of newspaper, scuba diving, sailing and boat excursions, private transportation to sites of interest, private guided tours, room service, laundry and dry cleaning, doctor on call, hairdresser and beauty treatments, personal trainer, yoga and pilates private sessions, car hire, helicopter and private jet rental, yacht rental.